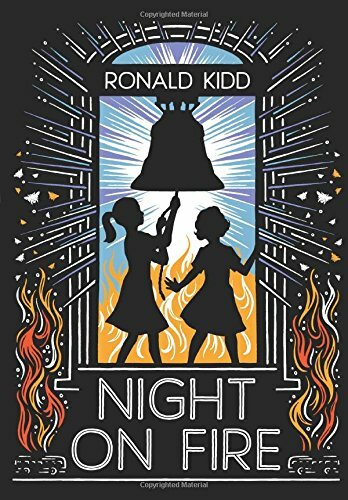 Amazon.com description: Product Description: Thirteen-year-old Billie Simms doesnât think her hometown of Anniston, Alabama, should be segregated, but few of the townâs residents share her opinion. So when Billie learns that the Freedom Riders, a group of peace activists riding interstate buses to protest segregation, will be traveling through Anniston on their way to Montgomery, she thinks that maybe change is finally coming and her quiet little town will shed itself of its antiquated views. But when the bus stops, Anniston residents show just how deep their racism runs. The Freedom Riders will resume their ride to Montgomery and Billie is now faced with a choice: stand idly by in silence or take a stand for what she believes in.